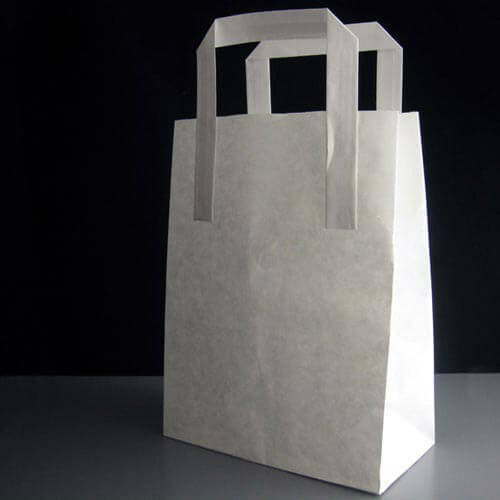 A medium White handled paper bag / carrier bag great for farmers markets, gift shops, groceries etc. 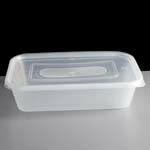 An environmentally sound alternative to plastic bags as they are easily recycled. 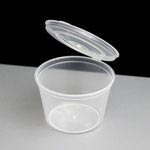 Size Guide: This bag is perfect for our rectangular plastic takeaway containers and lids up to 1000cc. 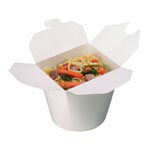 It is also big enough for our FN06A foil container and lid as well as our White leak-proof food carton No.6a too. Feedback for White Medium Handled Paper Bag (250) has been compiled from 0 reviews.